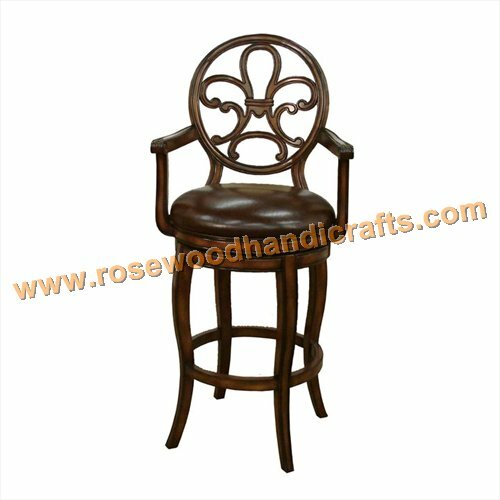 Wooden Bar Stool are a very popular type of Bar Stool, that are traditionally used in bars but have found increasing popularity in recent times as an enhancement to any home kitchen. 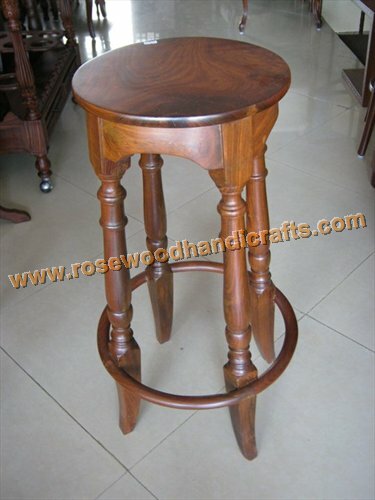 They tend to be found in all kinds of different heights and width, ranging from very tall, like you would find round the counter at a bar, to very short, an ideal size for children to use. 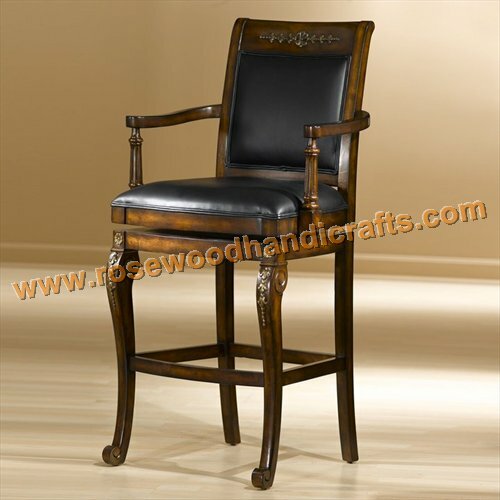 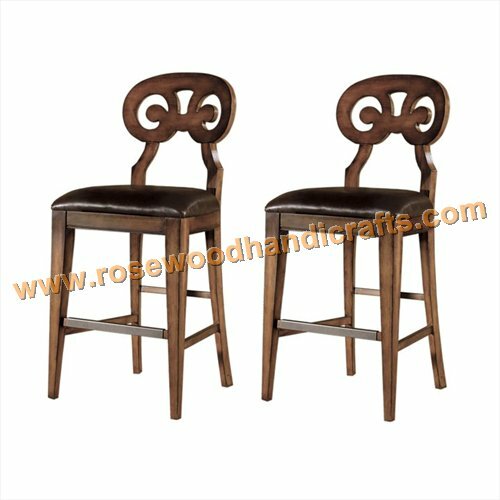 The Bar Stools come in all kinds of designs, ranging from ones with footrests, to Bar Stools that have backs, armrests and various types of padding. 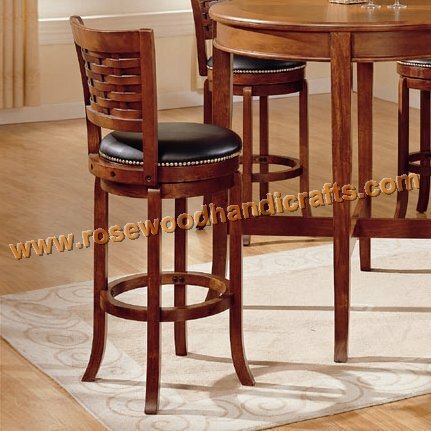 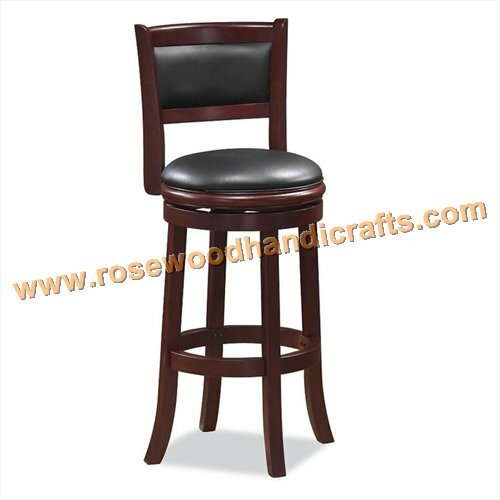 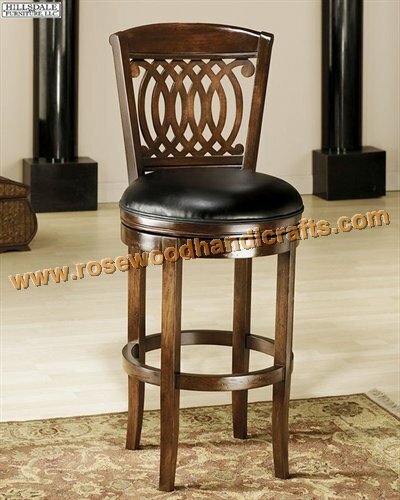 The tall Bar Stools are popular for giving you a higher viewing, if you are eating with family or if you are entertaining guests. 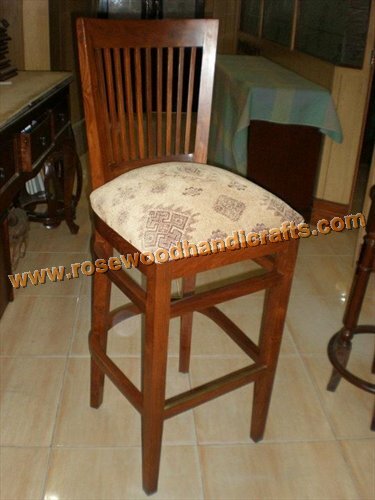 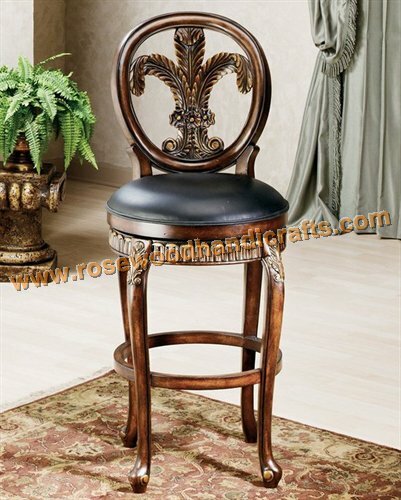 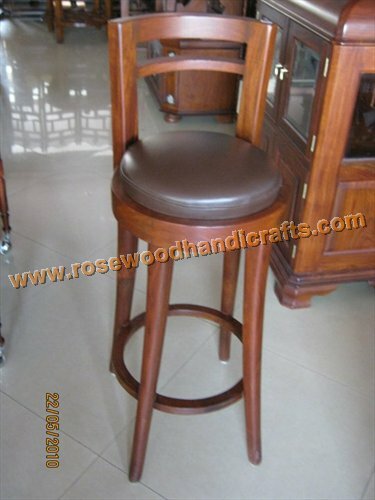 Some of the different kinds of Wooden Bar Stool that are on offer in the marketplace can be found below. 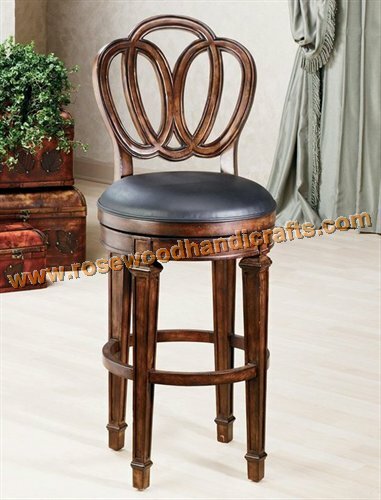 These Bar Stools tend to be of the long, thin variety to accompany a breakfast counter. 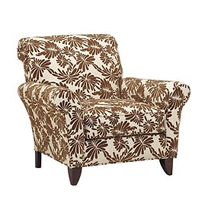 They are ideal for perching on when having your breakfast before setting off for your day's work, or for lounging on when you want to relax and read a magazine, or write a letter. 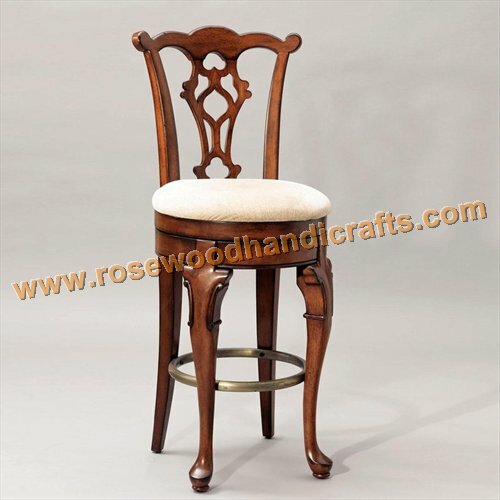 They can be found in different kinds of designs to help you find the right kind for your own personal choice.